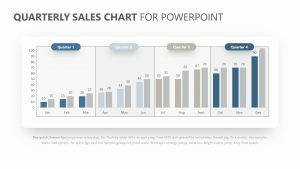 Take a look at the sales you have made in any given quarter with the help of the Quarterly Sales PowerPoint Charts. 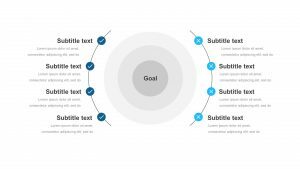 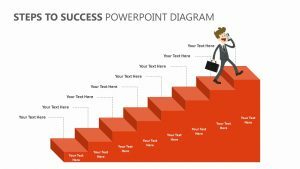 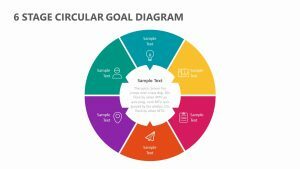 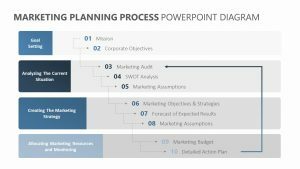 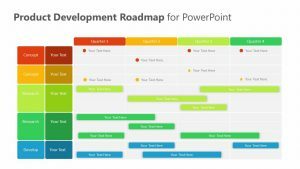 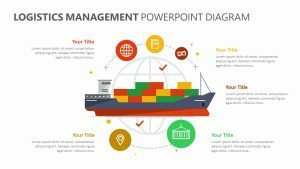 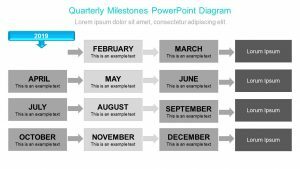 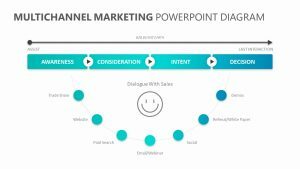 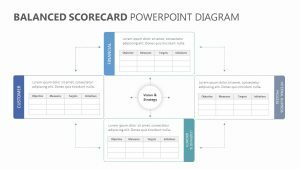 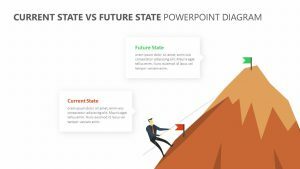 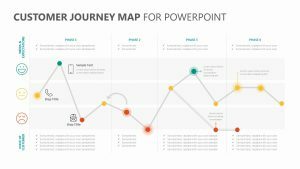 The Quarterly Sales PowerPoint Charts is a set of five fully editable PowerPoint slides that will help you make your sales easier to understand. 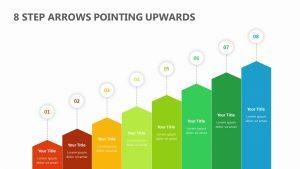 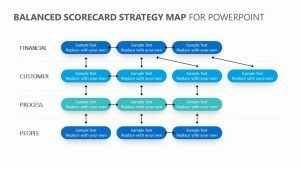 You can do so using a number of bar graphs, each of which can be fully edited depending on your unique sales goals and the actual sales that were met. 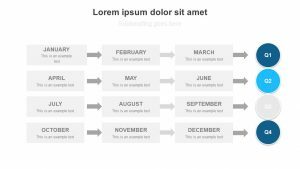 You can isolate each bar and use the editable text box that appears to go into more detail about each one.